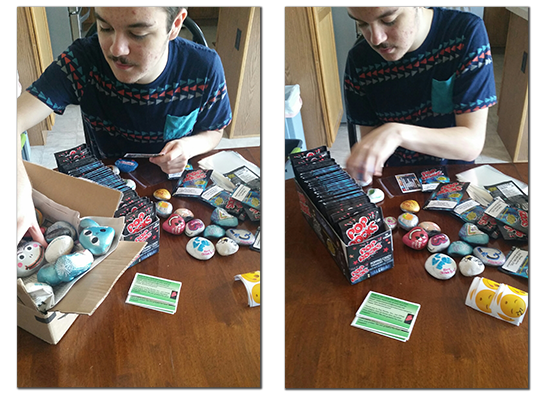 The city of Crown Point-Indiana is about to get ROCKED this Fourth of July thanks to “The Kindness Rock Project” and Pop Rocks®! CPHS Senior, Ian Foreman heard about “The kindness Rock Project”, a movement created by Megan Moloney Murphy, for the first time in June of 2017. He loved the idea and put it in practice at Crown Point. Soon it became popular, especially among the students of Crown Point High School and now they have a group in Facebook with hundreds of members. Participants of “The kindness Rock Project” paint rocks with happy messages, pictures or art, then the hide them in public places for other to find them and enjoy! 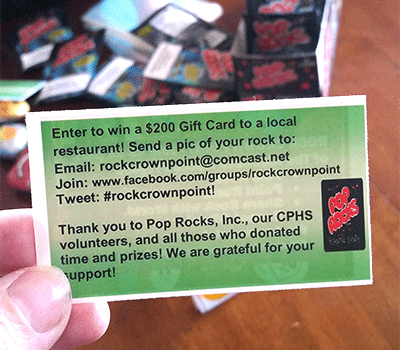 To celebrate the group’s one-year anniversary and race awareness of the movement, students of the Crown Point High School and volunteers will be handing out hundreds of gift bags including Pop Rocks® to kids along the Fourth of July Parade route, they are also preparing a sweepstake for winning a gift card to a local restaurant! You can miss it! 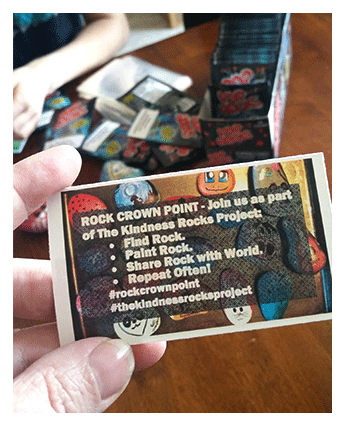 Pop Rocks® is honored to participate in this project and believes that little acts of kindness can change people’s lives and make a better world for everyone.